Christopher Demos-Brown is a Miami trial lawyer who is now a Broadway playwright with a starry production and a Tony-winning director, but don’t call the American Son scribe an overnight sensation. “I wanted to be an actor in the worst way, and I was an actor in the worst way, unfortunately,” the playwright jokes on the new episode of Broadway.com's Front Row. His interest in acting blossomed into writing—honing his skills with an improvisational theater company. “I took my first crack at a full-length stage play about sixteen or seventeen years ago and have continued writing ever since.” American Son marks Demos-Brown’s eighth full-length play—and he has written two more plays since he finished it. “[Writing] is something that has evolved over the long span of my life,” he says. The playwright’s works have garnered a number of regional theater awards, including the Steinberg Award Citation from the American Theatre Critics Association and both the Carbonell Award and the Silver Palm for best new work. He’s also the founding artistic director of the Miami theater company Zoetic Stage. 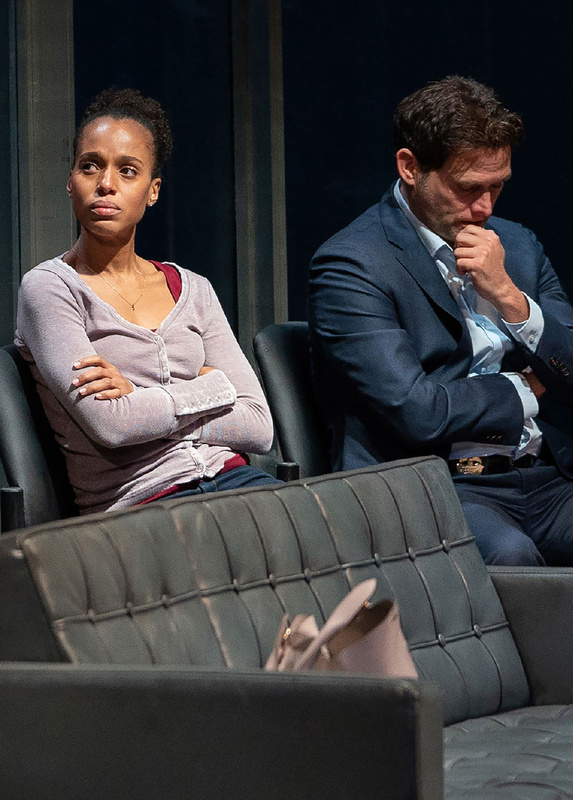 American Son received its world premiere at the Berkshires’ Barrington Stage Company in 2016 followed by a 2017 production at New Jersey’s George Street Playhouse, but the play—and its playwright—didn’t gain attention in New York City until the announcement that director Kenny Leon was bringing the show to Broadway with Scandal sensation Kerry Washington, Steven Pasquale, Jeremy Jordan and Eugene Lee. American Son earned not only its star’s stamp of approval (Washington told Broadway.com she was “transfixed” by the play), but also big names like Shonda Rhimes, Jada Pinkett Smith and Gabrielle Union-Wade, who signed on as producers. 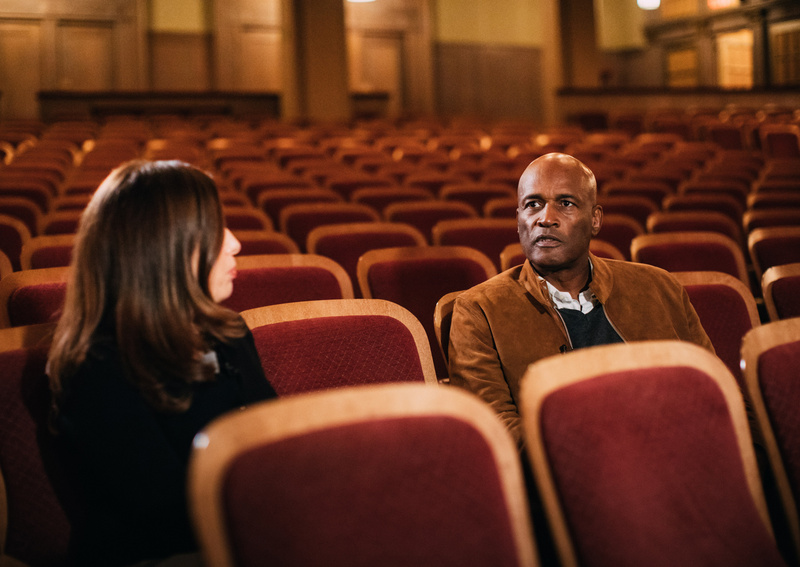 The celebrities got on board because of the play’s subject matter: “[It’s] about race and gender and the treatment of marginalized groups. It’s about the American family.” Demos-Brown was moved to write about an interracial couple waiting for word about their missing teenager at a Florida police station by both the book Between the World and Me by Ta-Nehisi Coates and by “several incidents involving African-American children being victimized by our system in various ways,” he says.